This $9 Mimosa Bottle From Aldi Will Solve All Your Spring Dilemmas — Just Pop & Pour! 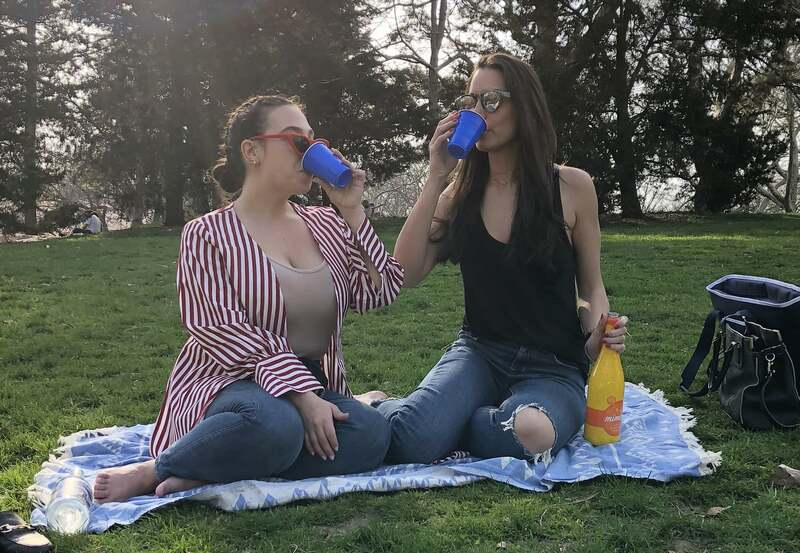 Picture this: it's a beautiful Saturday afternoon and you're at the park with your friends getting ready to pop some Champagne to mix with orange juice for a mimosa-filled afternoon. But wait, what's that?! An adorable puppy catches your eye from a few feet away, you clearly lose focus, and bloop — liquid spills everywhere. I mean, everywhere. The two-bottle pour is a challenge no one should have to juggle, especially when there are puppies around. In an effort to eradicate all possible spills and sunny-day slip-ups, the affordable grocery gods at Aldi have released a premixed mimosa bottle. All you have to do is pop it and pour, but don't forget a bottle opener (that would be another modern-day tragedy!). I recently indulged in the $9, 750-milliliter bottle with two friends one afternoon, and it was as seamless and tasty as I'd hoped. 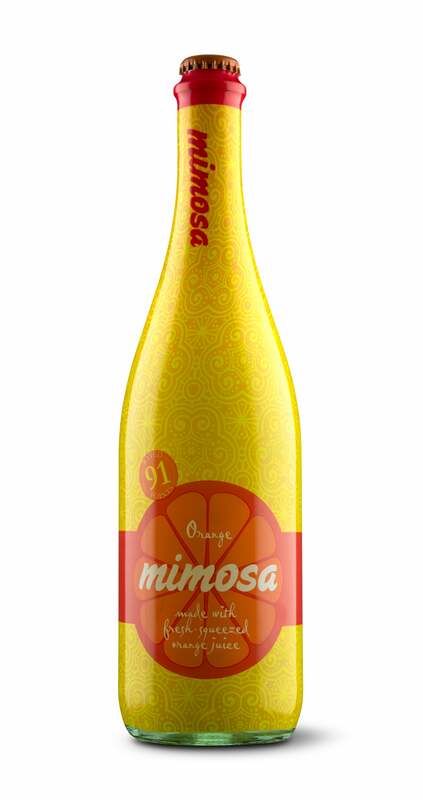 Unlike the bottomless brunch mimosas we're accustomed to from a restaurant, Aldi's mimosa mix is made with white wine instead of straight bubbly (stomachache averted). Pack up your adorably organised cheese plate, grab your friends, put on your beautiful-weather playlist, and pop open the premixed mimosa bottle for the perfect Spring or Summer day, puppies included.